OFF THE LOCK Relaunch: Now Live! This long-overdue redux of the site was built from the ground up as a central hub of B’z information. 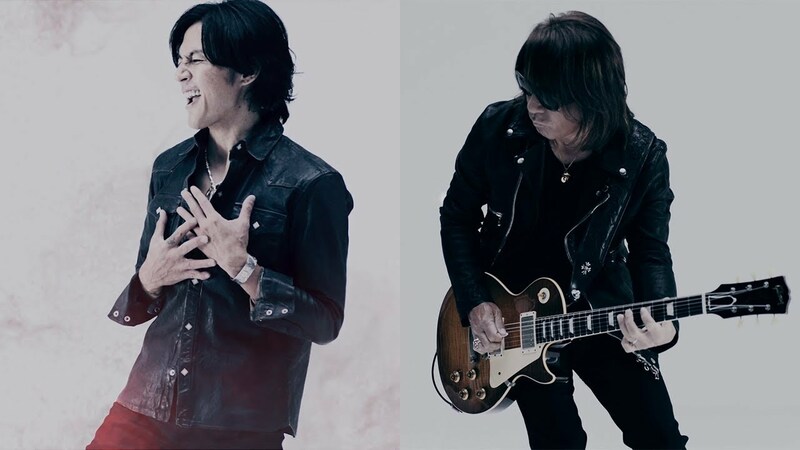 We wanted to re-purpose the site to more resemble what we felt would be the ultimate B’z resource, and in combination with our continued efforts on the B’z Wiki, we hope you will agree! 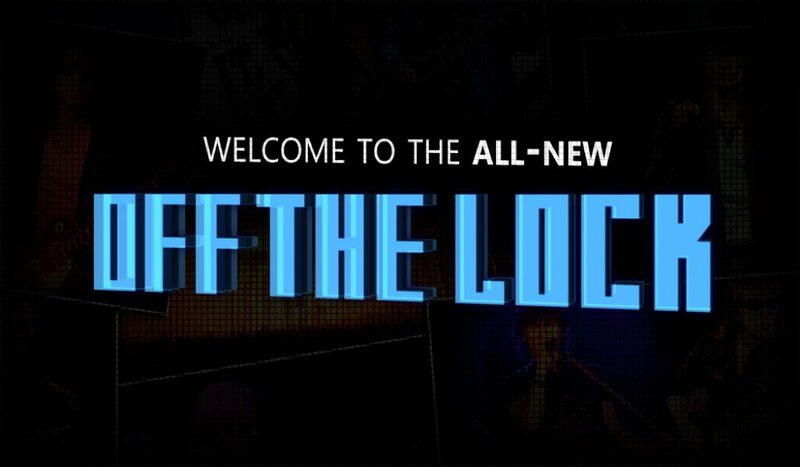 The all-new OFF THE LOCK intends to bring you more features, more videos, more translations, and more up-to-date, original B’z content than ever before. 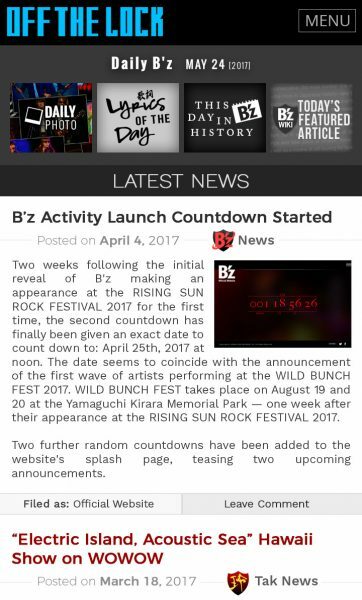 To begin, we would like to introduce you to a core feature on this new version of the site: Daily B’z. 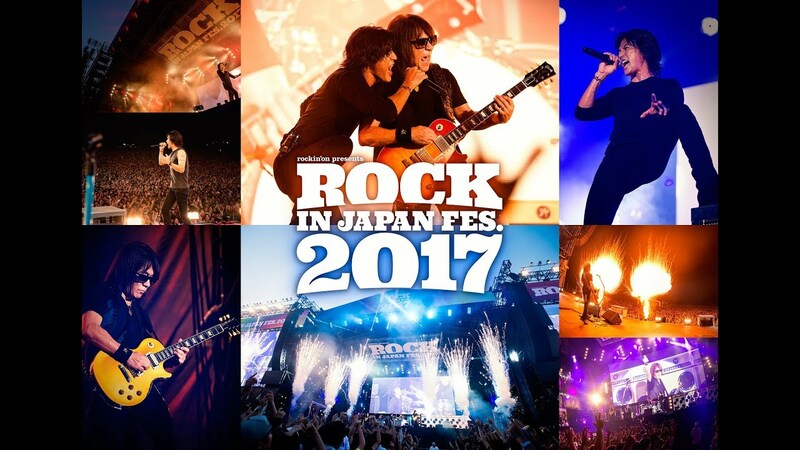 Daily B’z utilizes our repository of B’z information, photographs, translations, and more in order to provide new curated content every day from here on—in fact, you can see the first entry for May 24th, 2017, live on the sidebar right now! 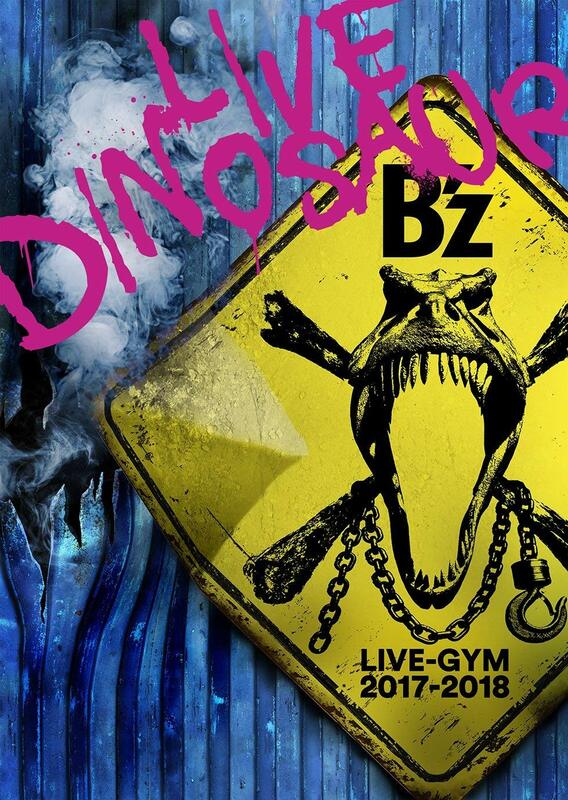 You may also rest assured that no combination of content will ever be repeated for Daily B’z. 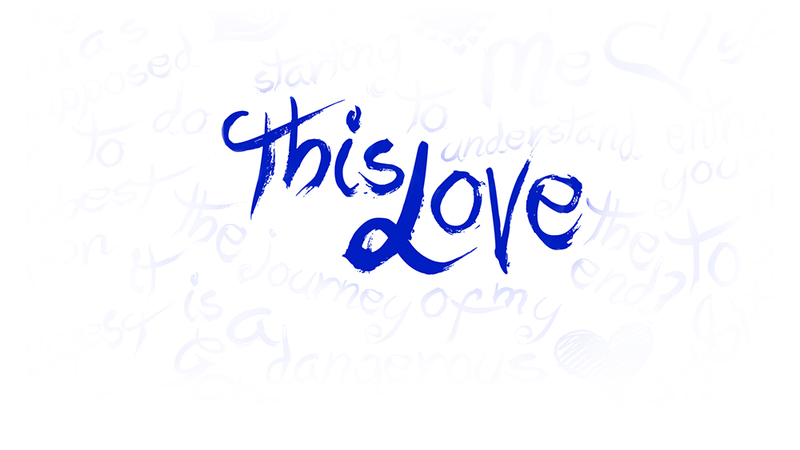 Not only will we be constantly adding new Daily Photos, Lyrics of the Day, Today’s Featured B’z Wiki Articles, and of course any releases and happenings in the B’z world to This Day in B’z History, we have already arranged thousands of entries that will cycle through independently each and every day from here on. That means, of course, that May 24th this year won’t in any way resemble May 24th of 2018, and never again will any of the current Daily Photo, Lyrics of the Day, This Day in B’z History, or Today’s Featured B’z Wiki Article share the same space again. 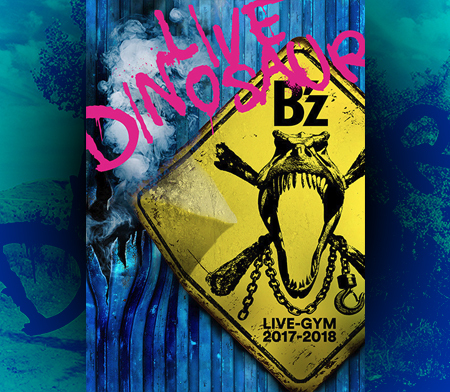 Daily B’z will automatically update every day at 12:00 noon CET for Europeans and 6 AM EST for the Eastern U.S. so be sure to check what all we have in store! Foremost, you will see that we have greatly streamlined the general navigation of the site. 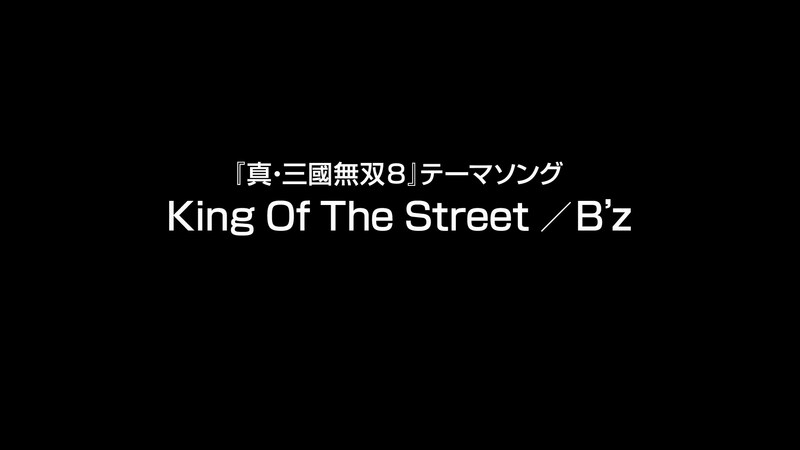 The top-bar will now direct you to relevant pages on the B’z Wiki and we have plans to offer various media in a dedicated section in the future. Additionally, we have now added a specially-chosen Featured Article that will change roughly every week. We have also overhauled our categorization and tagging systems. The entire past decade of reporting, articles, videos, and translations have all been re-organized to make navigating the archive of B’z news simpler and more efficient. You will see on the home page’s News Archive section that these are all now navigable by year and topic, which we hope is an improvement over past efforts. 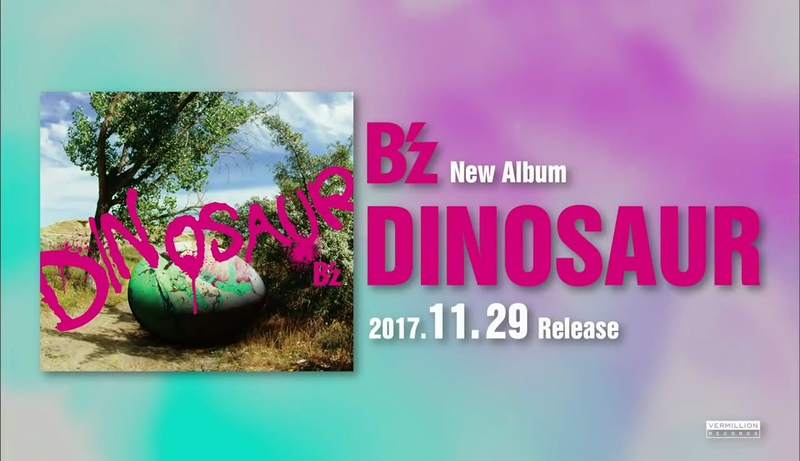 Likewise, you will see that we have added External Links to outside B’z sources and a Where To Buy section for the common question as to where B’z items may be purchased. This also includes an up-to-date listing of all the B’z and solo output available digitally worldwide on iTunes with direct links to each. Notably, headlines accompanying Koshi Inaba News and Tak Matsumoto News have individualized colors to help distinguish them at a glance. One feature we have often neglected in the past is a mobile version of OFF THE LOCK. Mobile browsing has become increasingly important in the near-decade since the site was launched, and we have decided to make it a focus to create a mobile-centric version in the near future. You can view a preview to the right of its current state. We expect OTL Mobile to be available in the near future and will be sure to post an update when it is nearing completion. Similarly, we are still working on optimizing the current design for multiple browsers and setups. We of course welcome any feedback you may have already! In addition to the many other changes and us migrating to a newer, faster server, we have also revitalized our back catalogue of uploaded content. Virtually every video we have translated for the site over the years has been restored in its original quality and for those few that are missing, we are aiming to have them back where they belong in a matter of days. We likewise will be enabling comments on all articles from 2008 to now as we once did, instead of closing them after a set time. This policy was originally adopted as an anti-spam measure, but if you now have thoughts on older posts or videos that you come across whilst exploring the archive, feel free to chime in as you see fit. We are hopeful that this new version of OFF THE LOCK will be a valuable resource for B’z fans and one that you believe best exemplifies what you want from B’z coverage as a fellow fan. If you have any comments, suggestions, or questions, let us know in the comments! Stay tuned for further updates!